When we are not photographing weddings, we also love traveling and seeing the world. Not only is it the best way to experience and learn about different cultures, people, food and language, but it also gives us the inspirations to be better artists and photographers, and to see things in a different perspective. In addition, we are particularly passionate about wildlife conservation. 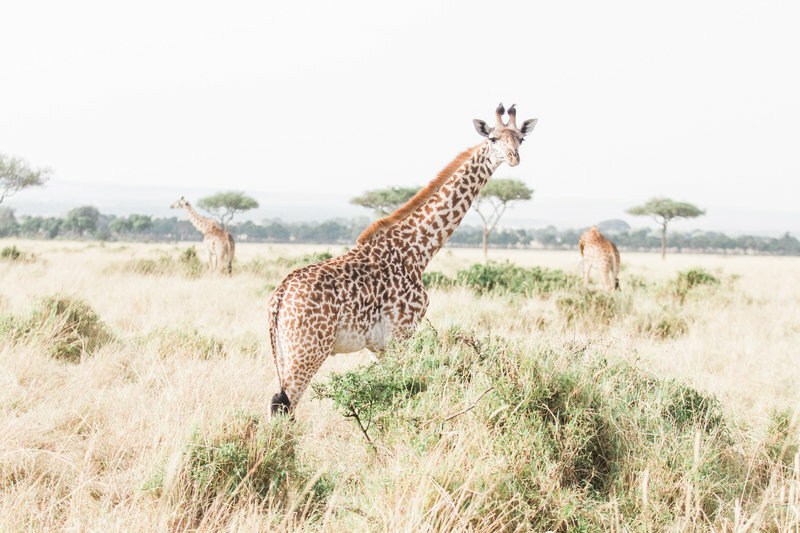 We have created a separate travel website and blog - THE GLOBETROTTER COLLECTIVE to share all of our travel photos and amazing stories, and we also want to give back and support those organizations that work so tirelessly in saving these endangered animals by offering prints of our travel photos. Please join us in supporting our conservation partners by visiting our travel site now! Thank you! ©2012 - 2018 evonne & darren Photography.